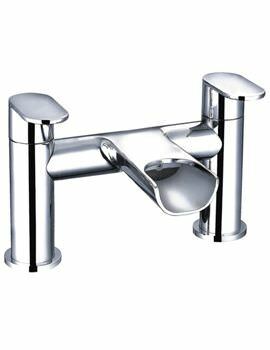 Mayfair Zoe Mono Basin Mixer Tap comes with a smart cylindrical body and a flat easy-to-handle lever for convenience. 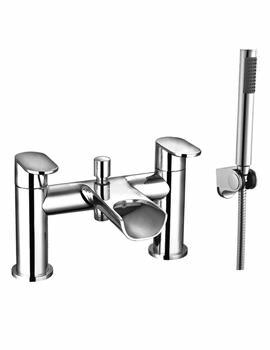 Made of high-grade material for assured durability, it is covered by a 10-year guarantee against faulty material or fabrication. 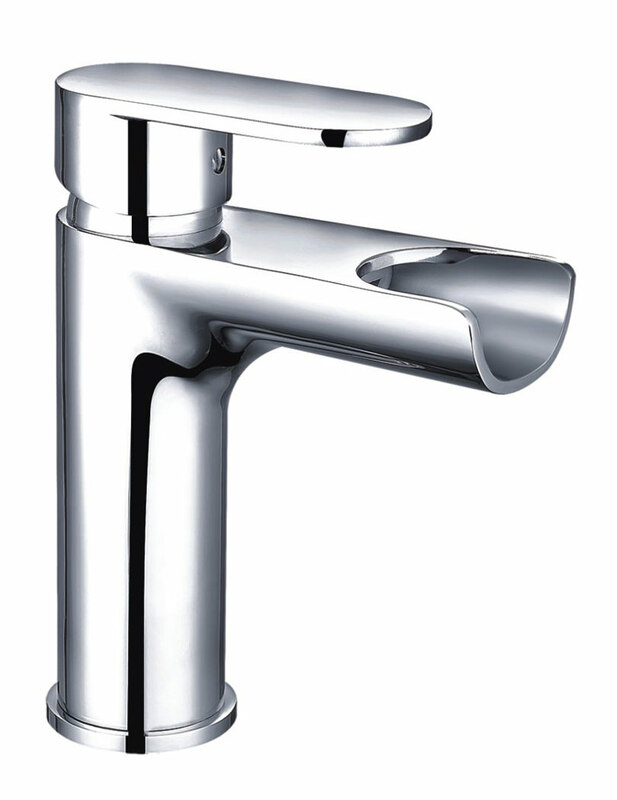 Its contemporary-style open spout offers greater ease of use. 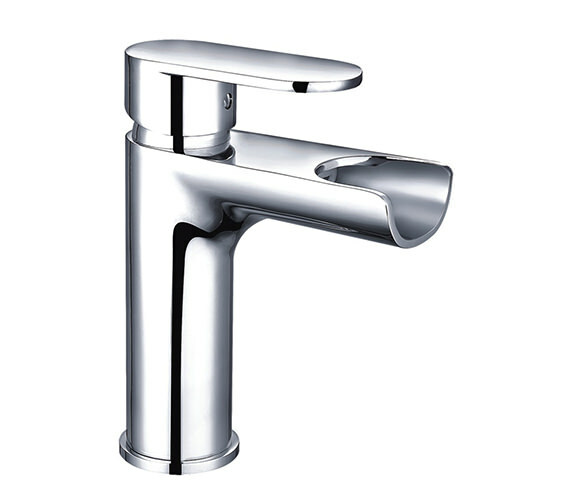 Slender and elegant, the tap is also highly efficient and comes with a brilliant chrome finish. 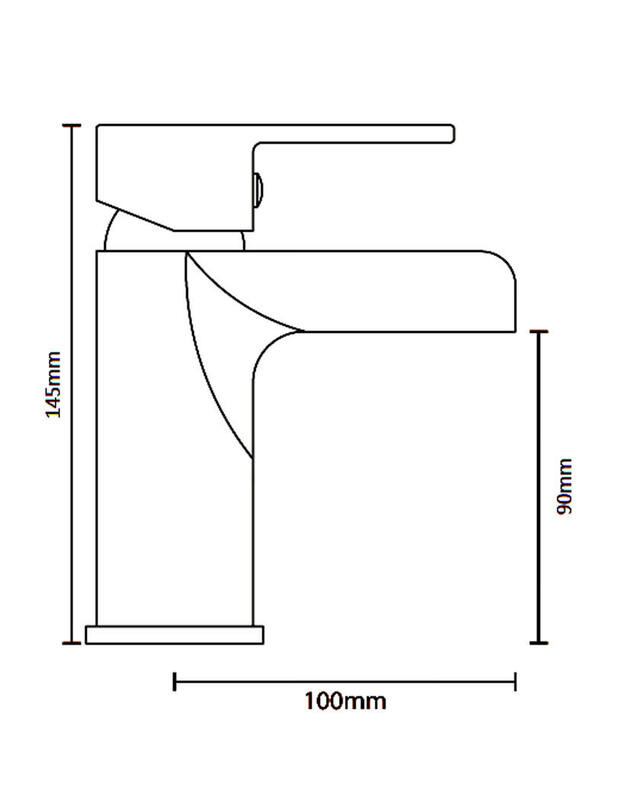 Manufacturing part number is : ZOE009.